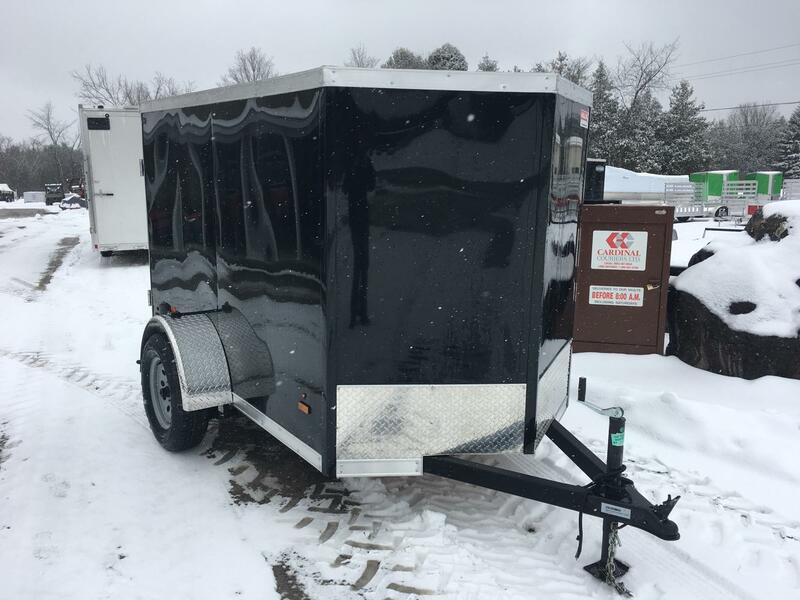 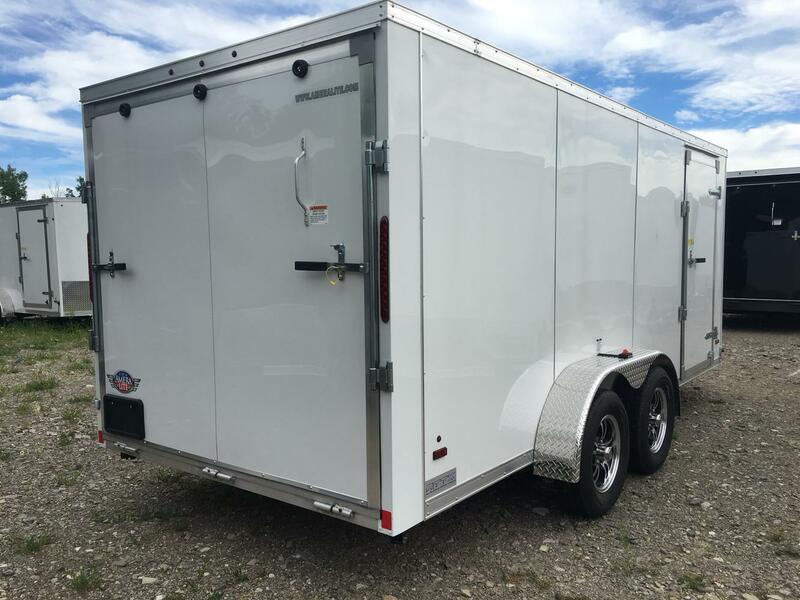 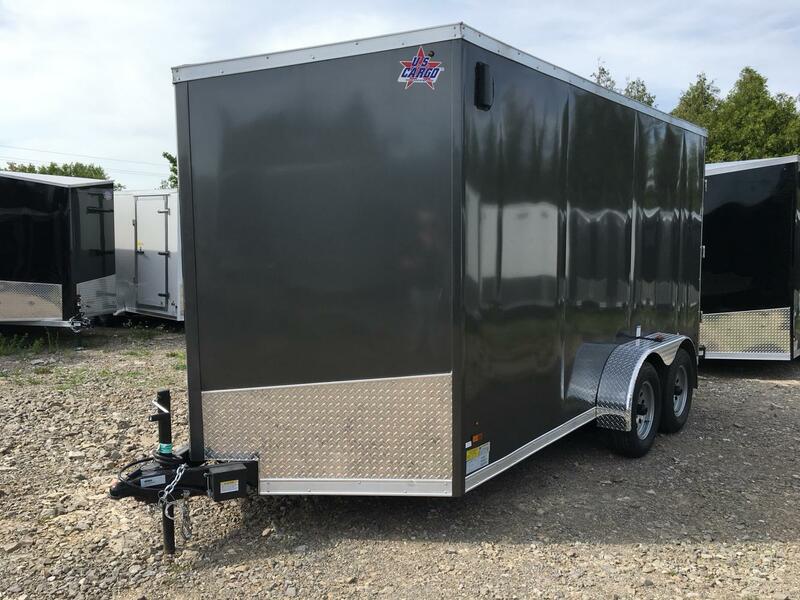 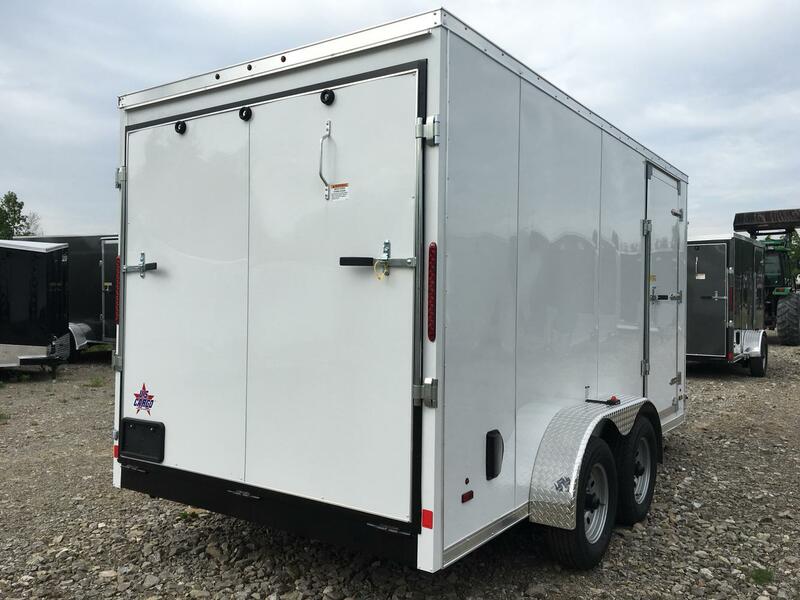 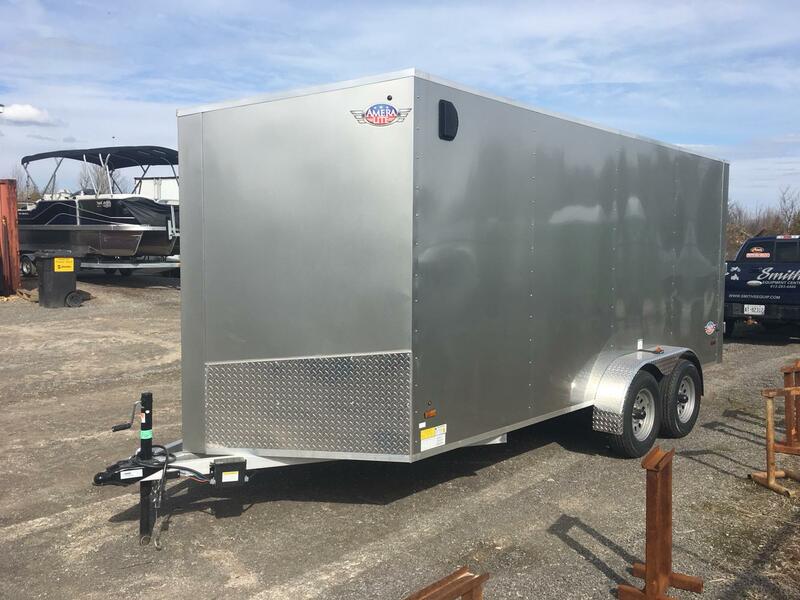 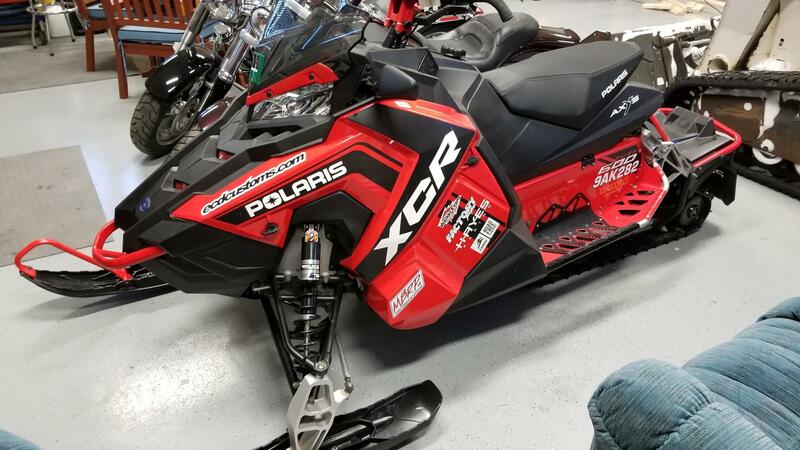 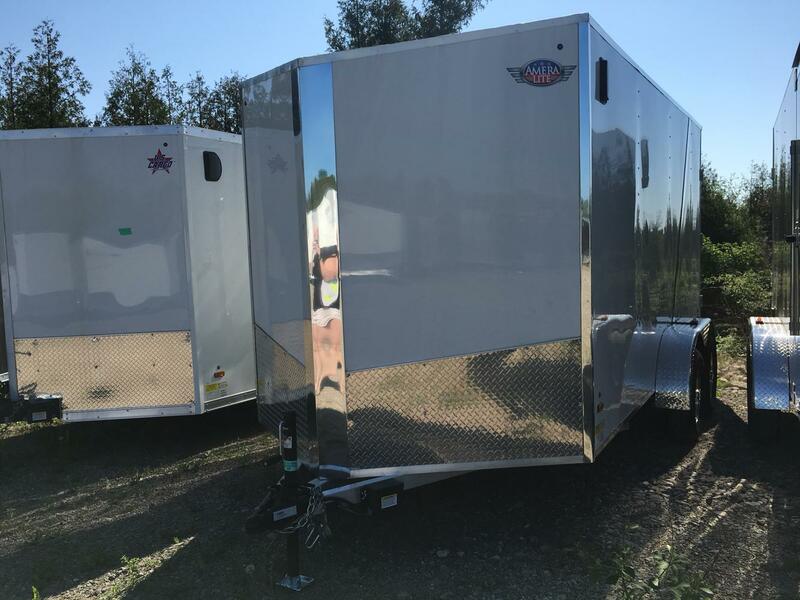 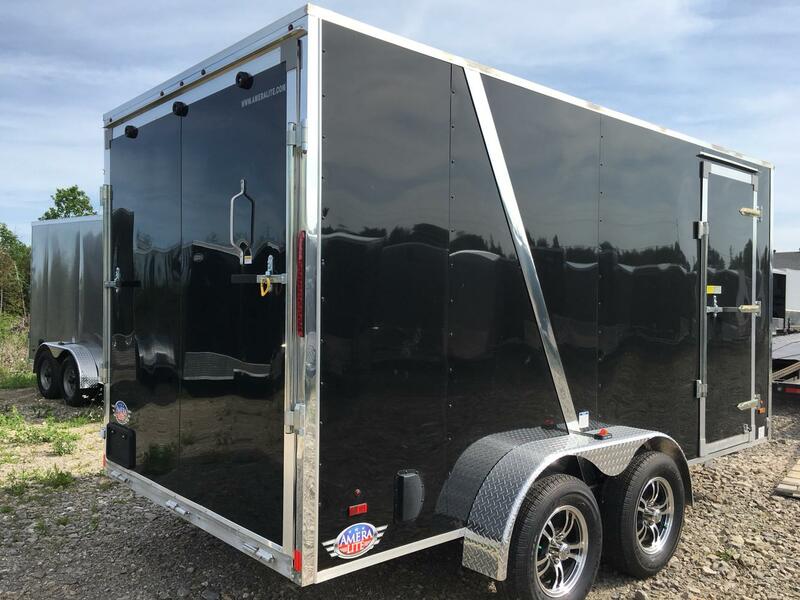 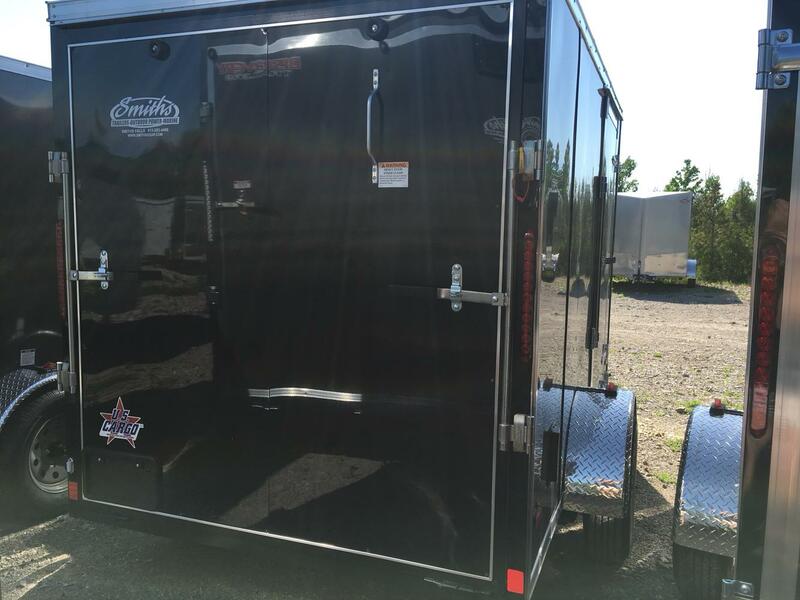 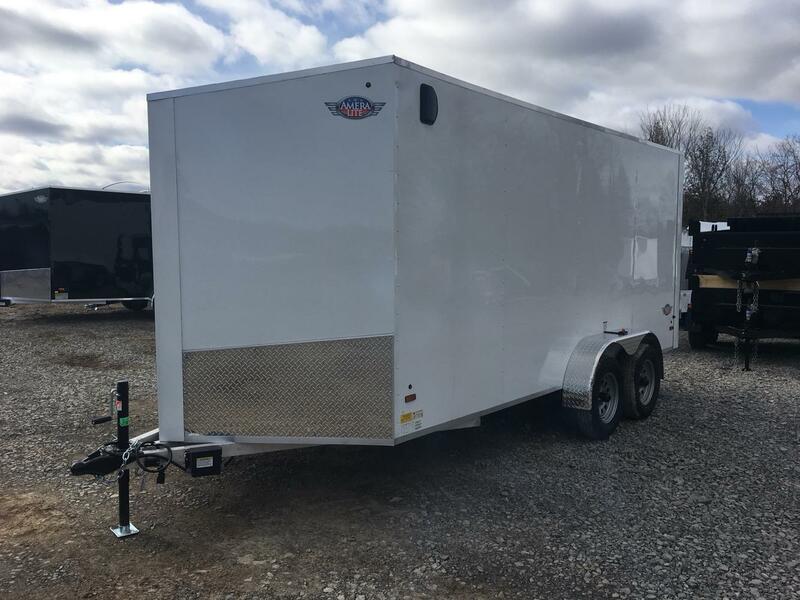 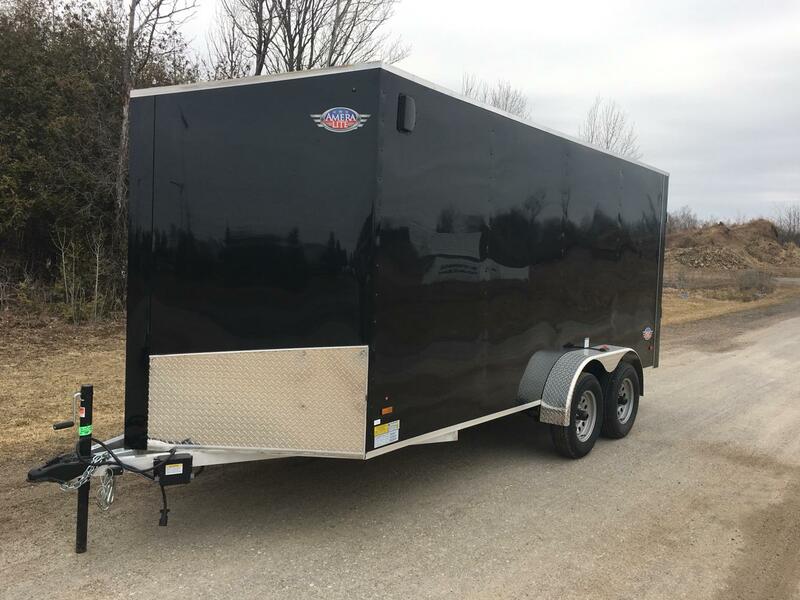 Forest River Inc. offers a number of aluminum trailers and at Smiths Trailers-Outdoor Power-Marine we have a number of different models to choose from! 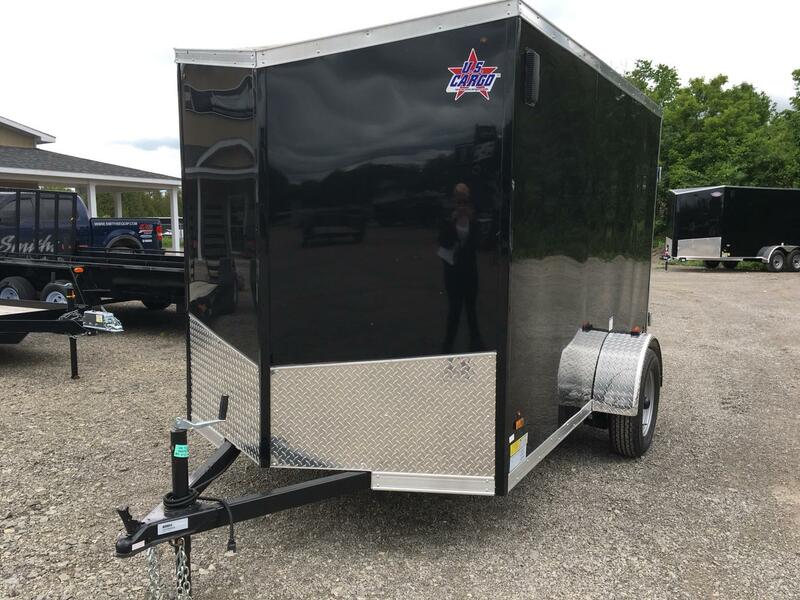 Take a look at our selection below and visit our trailer dealerships in Smith Falls and Napanee, ON serving Ottawa. 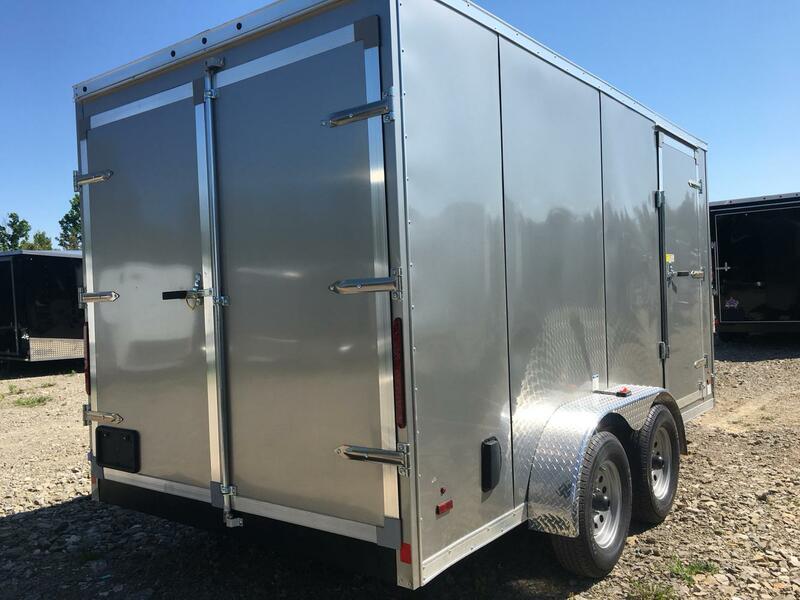 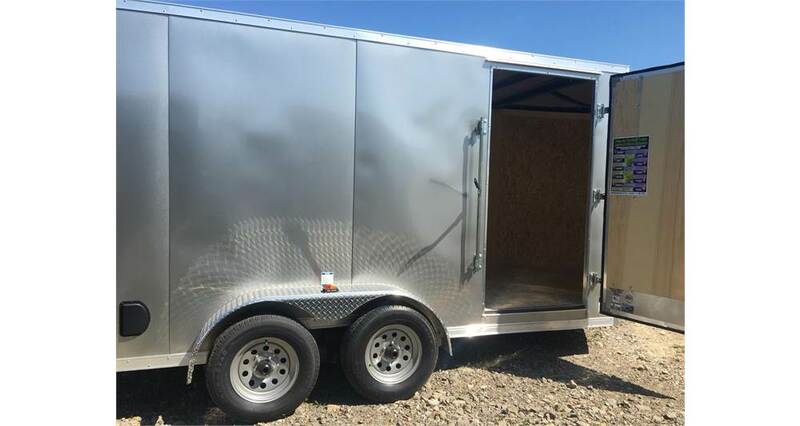 2018 HAULIN' 5X8 CARGO BARN DOORS - Forest River Inc.
2019 AMERA-LITE 7X16 ALUMINUM CARGO BARN - Forest River Inc.
2019 7X14 Cargo Trailer With Ramp Door - Forest River Inc.
2019 AMERA-LITE 7X16 ALUMINUM CARGO RAMP - Forest River Inc.
2019 AMERA-LITE 7X14 ALUMINUM CARGO BARN - Forest River Inc.
2019 AMERA-LITE 7X14 ALUMINUM CARGO RAMP - Forest River Inc.
2019 7X14 Cargo Trailer With Barn Doors - Forest River Inc.
2019 US CARGO 6X10 CARGO RAMP - Forest River Inc.
2019 US CARGO 6X10 CARGO BARN DOORS - Forest River Inc.